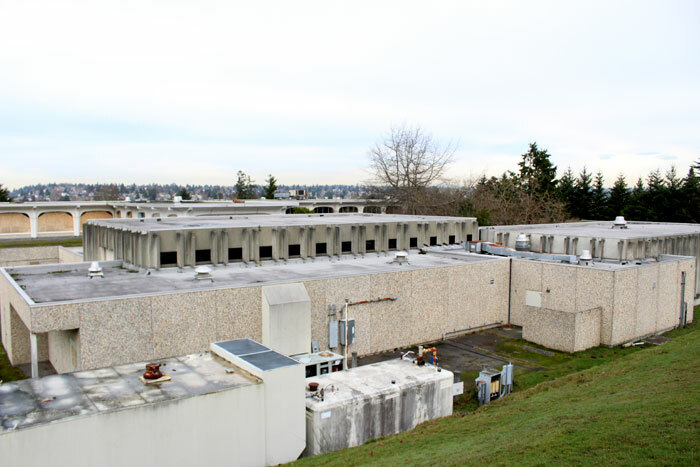 Photos by Brandon Macz: The Office of Housing is revising its Fort Lawton Redevelopment Plan to reflect a preferred alternative that calls for housing units to all be at affordable levels. Update: Look for a draft of the revised redevelopment plan on the Office of Housing website on Monday, Feb. 4. 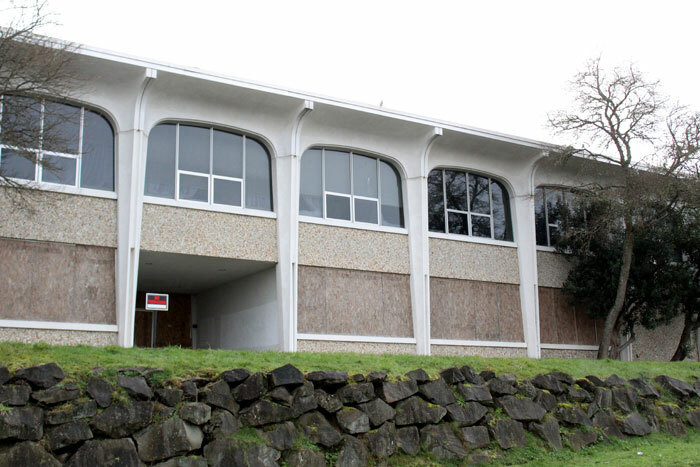 A public meeting and open house is being held 5:30 p.m. Monday, Feb. 11, in the Catharine Blaine School cafeteria, 2550 34th Ave. W. People can provide written or spoken comment there, and also at housing@seattle.gov. 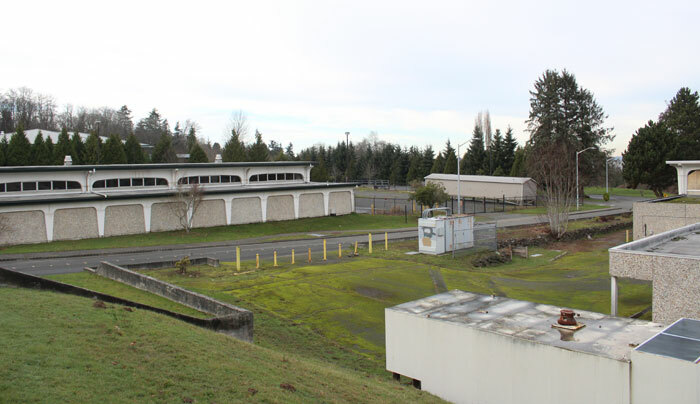 The Fort Lawton Redevelopment Plan is being revised to fit a preferred alternative that calls for 238 units of affordable housing on the former Army base in Magnolia. Tabled for years due to the Great Recession, a final environmental impact statement was published in December 2017, causing Magnolia resident and Discovery Park Community Alliance founder Elizabeth Campbell to file an appeal challenging the review; she prefers more park space. Campbell is running for outgoing Councilmember Sally Bagshaw’s District 7 seat. Seattle’s Hearing Examiner affirmed the city’s FEIS last November, and there are currently no legal challenges facing the project, said Emily Alvarado, manager of policy and equitable development for Seattle’s Office of Housing. The Office of Housing is now moving the preferred alternative forward, which includes 85 supportive housing units for homeless seniors and veterans and 100 affordable rental units that Catholic Housing Services will create. One unit will be set aside for a site manager. Habitat for Humanity will create 52 units of affordable ownership housing. The nonprofits were selected for the project in 2008, when the Great Recession hit. 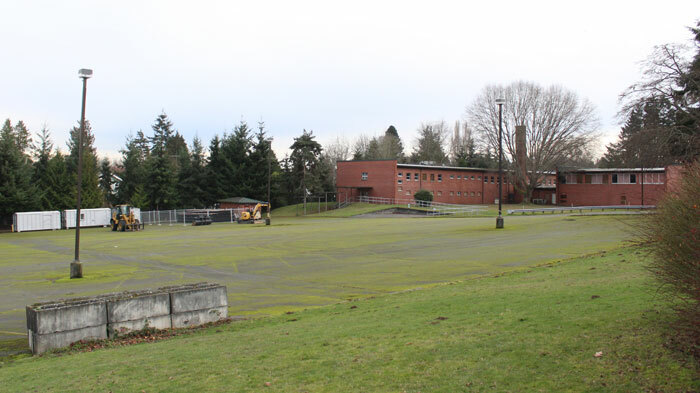 There will also be 21.6 acres of parks and recreation area in the redevelopment, which includes two multipurpose fields to be acquired by Seattle Public Schools. The revised Fort Lawton Redevelopment Plan is expected to be released for public input and stakeholder outreach in February, Alvarado said, and that feedback will be added before the plan goes to the city council for final approval. Legislation to be approved alongside the redevelopment plan includes a zoning change to accommodate rowhouses and townhouses on the property. There will also be public comment opportunities when the council considers the plan in committee, and then before a final vote. As the Local Redevelopment Authority for Fort Lawton, Alvarado said, the city’s public outreach process has been greater than with other similarly sized projects in Seattle. Once the city council approves the plan, it will be submitted to the U.S. Department of Housing and Urban Development for a decision. The housing portion of the Fort Lawton redevelopment will be funded through the city’s housing levy and revenue collected through incentive zoning and the Mandatory Housing Affordability program that has only been implemented in several urban centers so far. Alvarado said the city will also assist the nonprofit developers with federal pass through funds. “We will be waiting to allocate the resources once we realize more fully the budget at the time of development and construction,” she said. There will also need to be conveyances for the homeownership developments and to allow Seattle Public Schools to own the six acres of land it will use for playfields. Early on a school had been contemplated at Fort Lawton, but the preferred alternative only addresses fields. The Building Excellence (BEX V) levy SPS is putting to a vote in the February special election includes $8 million to be allocated to the playfields.